I am a mom a and I love being a mom. But, the first year with my child was the most challenging one in my life. Sleep deprivation, mood swings, not even time to go to the bathroom… I couldn’t believe that nobody warned me and that there were not many support systems to help with the “rite of passage”. 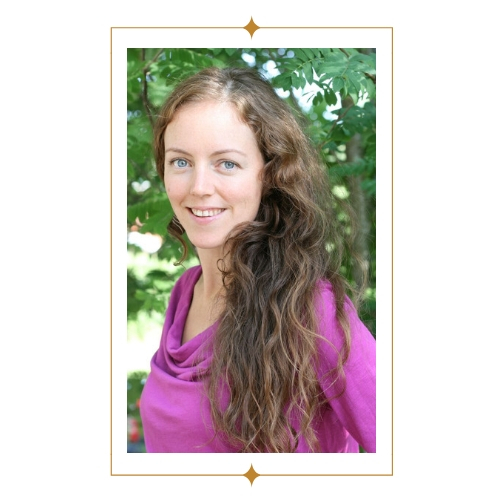 I felt out of balance for so many month after giving birth. What did I do to get back into my flow? Fortunately, I already had developed my own stress release toolkit before giving birth. I was used to work with Bach Flowers, oracle cards and relaxation techniques. 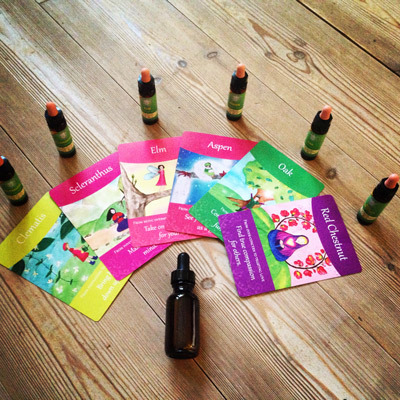 I can highly recommend flower essences to help to get back to emotional balance (flow) – something every mom could use! Let me tell you how I faced the challenge of stopping nursing my child. 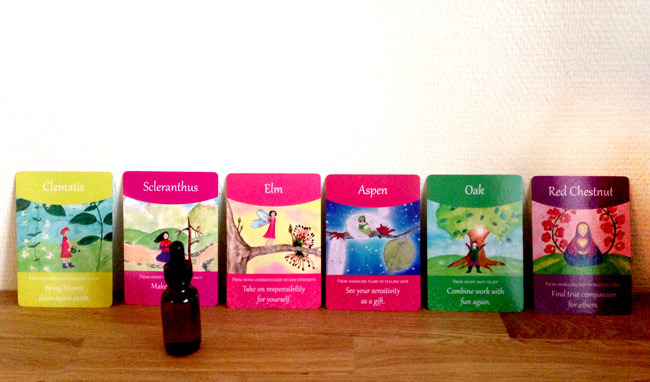 I want to show you how I work with Bach Flowers remedies by using the Bach Flower Oracle Cards I created. My daughter was little more than a year old and breastfeeding at night was getting unbearable. I had to hold her in my arms most of the night, nursing her six times or more. For month I couldn’t make up my mind of how to stop nursing and when and I felt scared and confused. It seemed easier to just keep going like usually. For making the big step I wanted to prepare myself emotionally. I sat down and took some quiet time. When I felt a little relaxed I picked six cards from the Bach Flower Oracle Card deck. Those cards help me to learn more about the emotional blocks that kept me from making the transition. What are the cards trying to tell me? I love doing readings for myself. The insights I received were so helpful. This card indicates that I have to look at the whole process of weaning more from a practical point of view. Instead of over-thinking I should take action and do something. Connecting with Clematis helps me to get my feet back on the ground. It is also good for my daughter who gets the vibes of the flower essences I take. Clematis helps her to really get comfortable in this world. This is an awesome flower essence for weaning! Because it is all about making the decision! Once I made up my mind to go for it, I have to stick with it. So I stopped going back and forth and just decided to go for it now. Seeing the card Aspen I was instantly sure that this one is meant for my daughter. Being sensitive like she is, she picks up my emotions quickly. With Aspen we both feel more secure and guided for this big step. I was surprised to see this card. Oak is not an essences I take very often. As for the weaning – Oak helped me to delegate the “getting our child to sleep” task. My husband agreed to stay with my daughter the whole first night. I realized I don’t have to do it on my own. Breastfeeding and holding my daughter at night for hours in my arm was exhausting – I did this for a year. I started to develop back pain because she grew so heavy. Elm showed me that it was time to take on responsibility for myself – thanks to Elm this is no longer an issue. The mother-essence. It’s all about letting go and imagine how wonderful we will all feel and act. Instead of worrying that my daughter will feel horrible when she sleeps on her own without the comfort of my breast, I was able to imagine that this will help her to sleep better. Time to let go! Isn’t it amazing how the cards revealed all the blocks that were keeping me from taking this next big step with my daughter? I learned so much about myself. 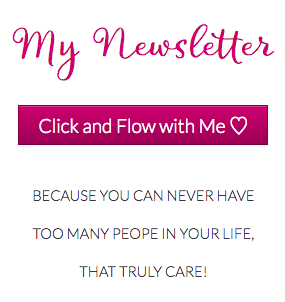 The revelation of the emotional blocks and the potential that lies within them, helped me to take this step. For integration and long-lasting emotional support I made myself a tincture out of those six Bach Flower remedies from the card-reading. After one week of taking the Bach Flower mixture I was able to overcome my insecurities and my indecisiveness. Instead of procrastinating any longer (I have been putting this off for months) I went through it. My child reacted to the weaning not at all like I first visioned it. She let herself calm easily with touch and sound from her dad. The nights got more peaceful now, my daughter doesn’t wake up that often anymore and I get to sleep so much better. Wow! 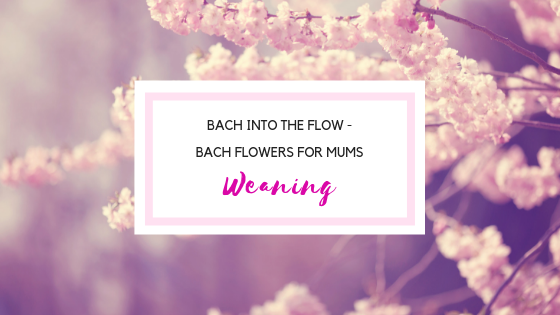 I am so grateful for the help of the Bach Flowers. By healing those emotional blocks related to this situation, I also gained more trust and strength in other parts of life. For example, I hired an accountant for bookkeeping instead of figuring it out all by myself (thanks to the Bach Flower Oak). 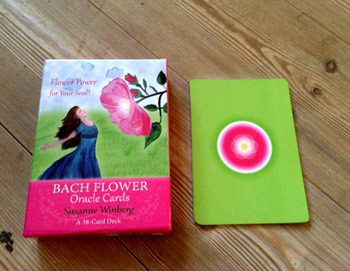 There are many more examples of how I use Bach Flowers and the oracle cards. Especially as a mother it is important for me to keep my balance and keep on going with the flow. Kids are so sensitive to emotions. A happy mother is very likely to have a happy child! This was the longest blog-post I ever wrote. And also the most personal one. I truly hope you’ll find it inspiring and helpful for your own life’s journey. Nine easy-to-use tools for making heart-centered decisions! Make decisions that align you to your soul and bring you closer to the life of your dreams. ✧ Stop procrastination and hesitation. 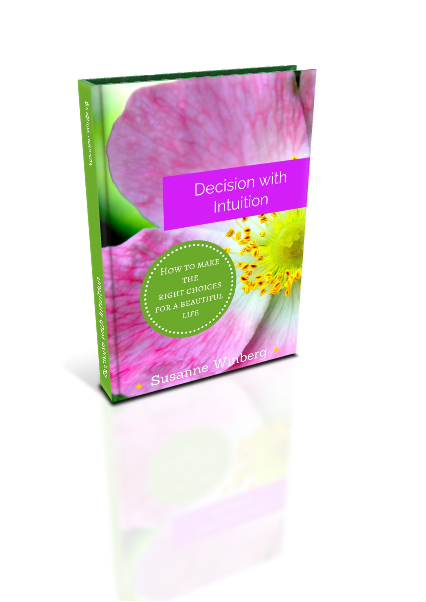 ✧ Learn how to use your intuition for making wise choices.